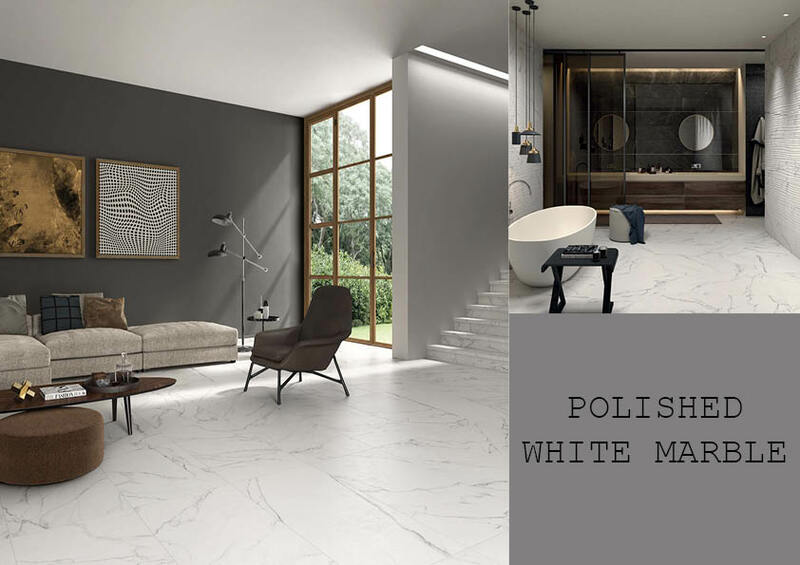 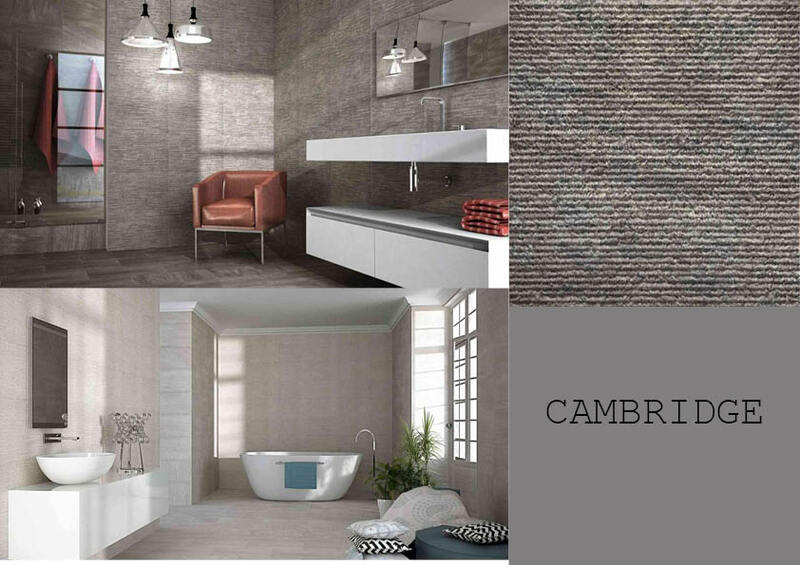 Inspired by Cumbrian slate with stunning dark tones and a blend of different patterns, Coniston porcelain offers all that is beautiful about natural slate without the hassle of continuous maintenance and upkeep. 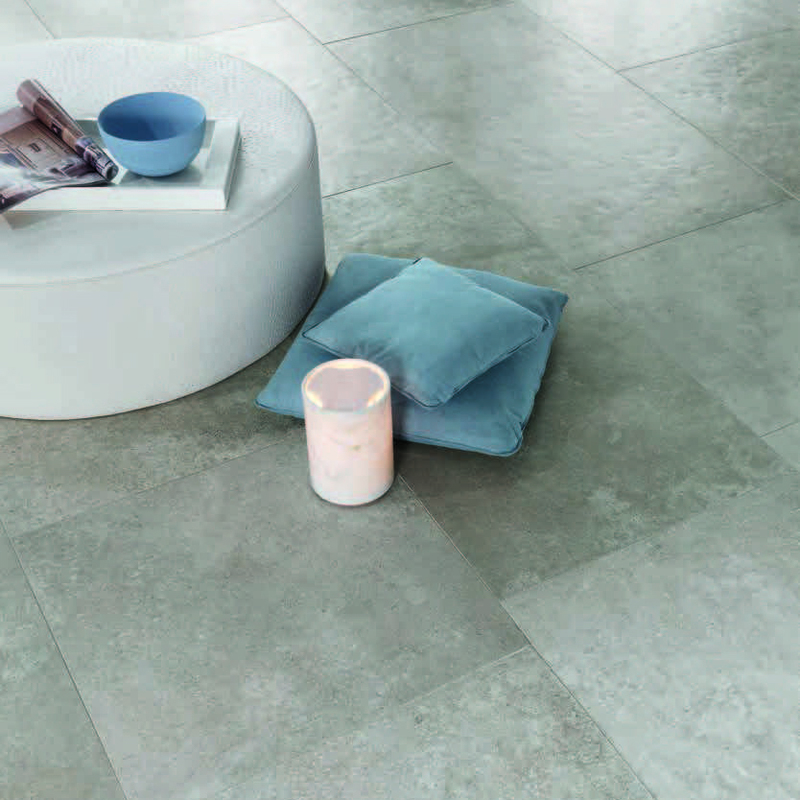 The Coniston Slate Italian porcelain is both a wall and floor tile. 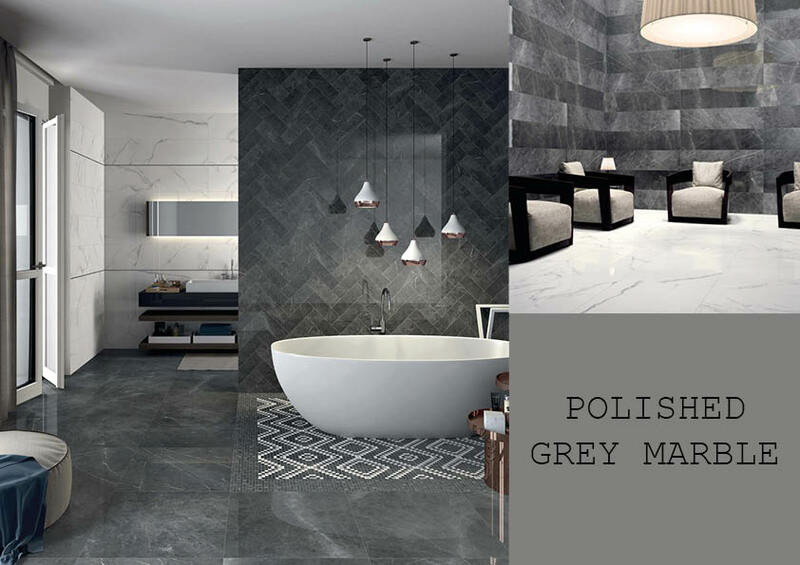 We advise a Mid-Grey grout with our Coniston Slate but as always, the choice is up to you.